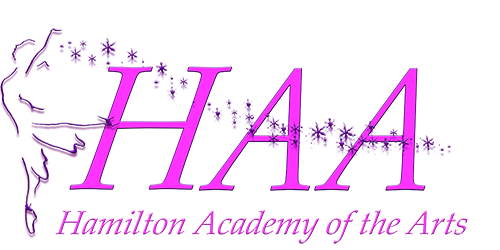 Welcome to Hamilton Academy of the Arts! HAA, we see something original and special in every child! Come and see what's waiting on the other side of your child's Dreams. The dream to perform and experience something magical! We stimulate the development of the creativity of the child. The Dreaming World of the Arts, we see light, where most people see darkness. Thirty-six years of training over 4,000 students. When it comes to your child this is where experience matters. Your child deserves the Best and we make them shine!